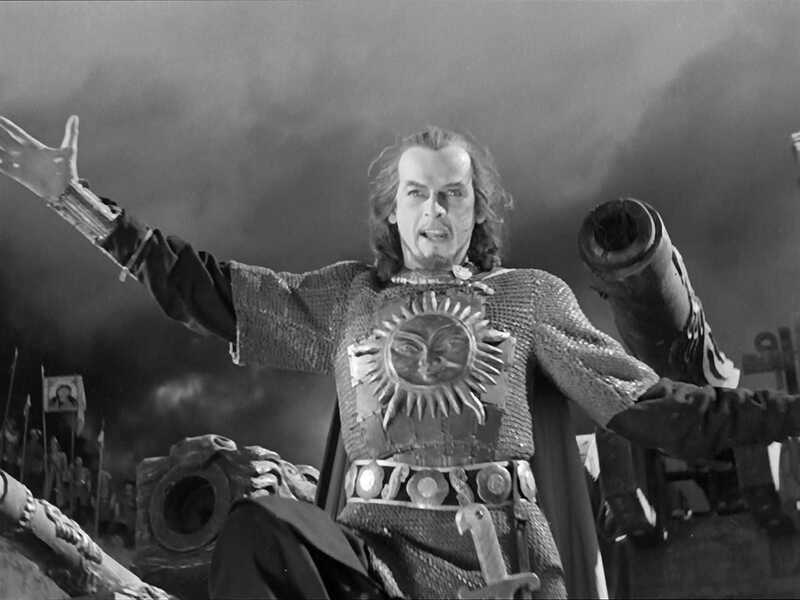 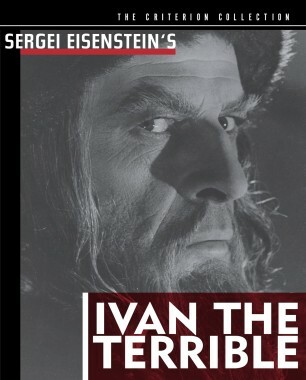 Sergei Eisenstein, long regarded as a pioneer of film art, changed cinematic strategies halfway through his career. 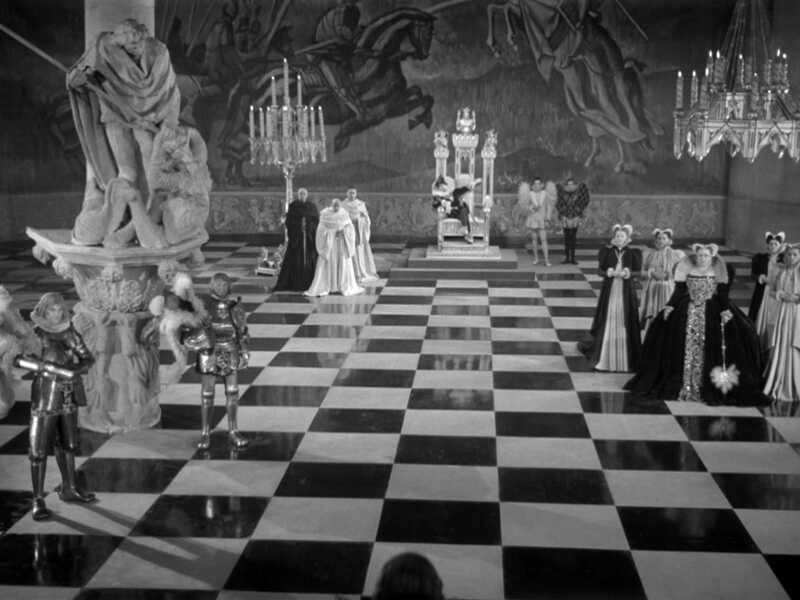 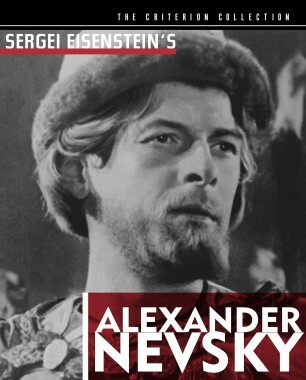 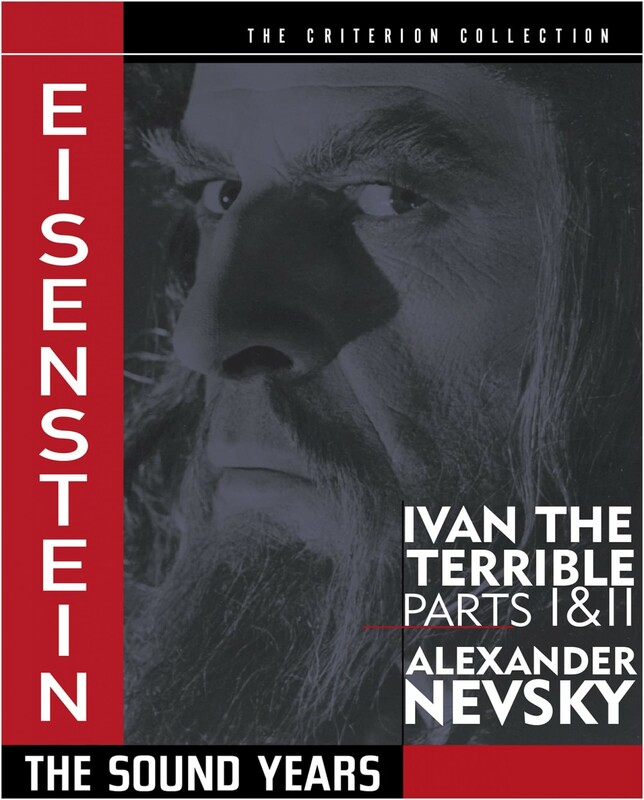 Upon returning from Hollywood and Mexico in the late 1930s, he left behind the densely edited style of celebrated silents like Battleship Potemkin and October, turning instead to historical sources, contradictory audiovisuals, and theatrical sets for his grandiose yet subversive sound-era work. 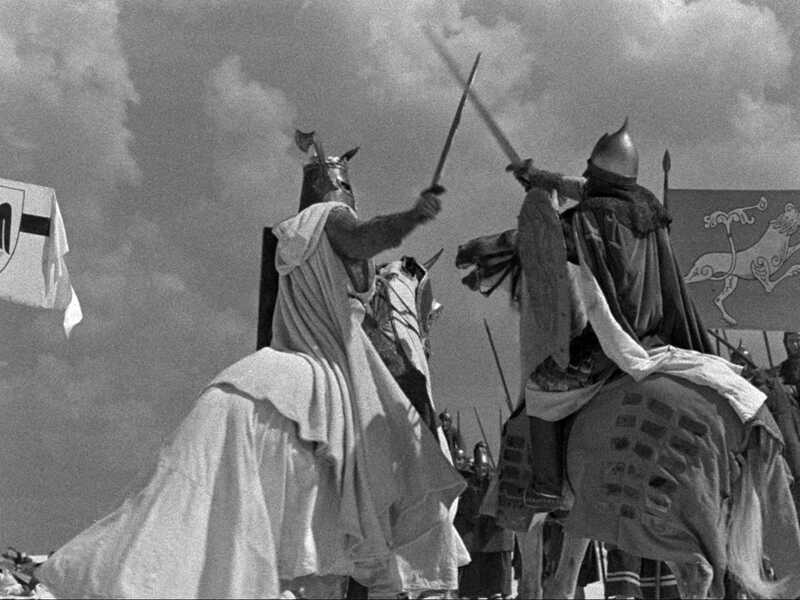 This trio of rousing action epics reveals a deeply unsettling portrait of the Soviet Union under Stalin, and provided battle-scene blueprints for filmmaking giants from Laurence Olivier in Henry V to Akira Kurosawa in Seven Samurai.